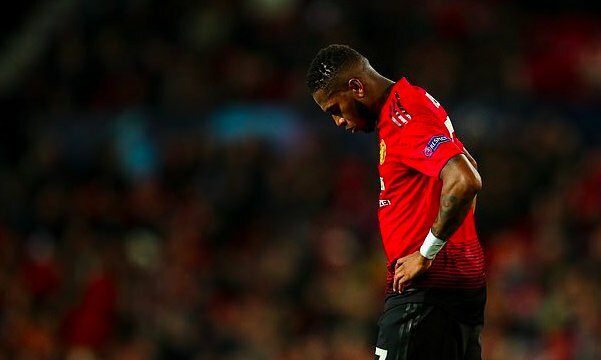 Manchester United star Fred has slated Jose Mourinho for costing him his place in the Brazil squad. The midfielder claimed his lack of game time at Old Trafford has caused him to fall out of favour for international boss Tite. The 25-year-old joined Reds in the summer following his sublime spell with Shakhtar Donetsk. But he has failed to live up to expectations and has started just six of United’s 14 Premier League games this season. As a result, he was dropped for Brazil’s double-header against Uruguay and Cameroon last month. Speaking of his disappointment, he said: “I’ve played very little at United, so it’s normal for Professor Tite not to be able to evaluate me, even though I’ve worked hard with him before. “The coach has chosen not to put in the team. That’s his choice. “I still do my job and I can’t let it affect my mindset, I cannot let that shake me. I have to be patient. “It’s been a difficult start for me at United because I have not been playing so much. “I had a lot games in Shakhtar, but it’s a little bit different here. “It’s normal, of course, a process of adapting to a different league. “Although I’ve been to Europe before, now I am in a different country and I have to go through a new process of settling in. “But today I see myself much better and I hope that my football will be 100 per cent soon. “I think I had a great performance against Young Boys in the Champions League. Fred,who has 11 caps for his country, was an unused member of Brazil’s squad at the World Cup this summer. Speaking about his future, he said: “I remain focused on my work at Manchester United.